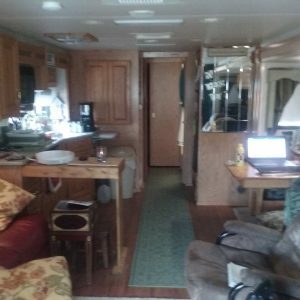 Inside of RV – We provide RV Inspections so you can make an educated RV buying decision. We have contact with other inspectors around the country and can assist you in finding an inspector anywhere in the U.S.A. We are in the Tampa, FL area and can perform RV inspections around the state of Florida. The Old Soul, The Inspector and me.